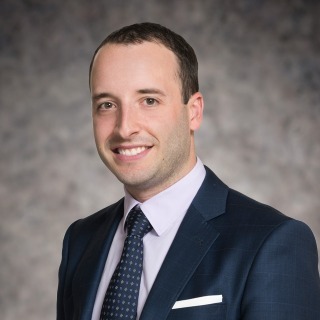 Mathieu Rossignol is an associate in the Anti-Corruption and Internal Investigations practice group. He advises clients in matters involving the U.S. Foreign Corrupt Practices Act, the U.K. Bribery Act, French anti-corruption law, corporate governance and compliance, and World Bank and other financial institution matters. Mr. Rossignol has participated in the performance of compliance audits, internal investigations and worldwide due diligence reviews on third party agents, joint venture and consortium partners, in the context of monitorships, internal compliance system audits and mergers & acquisitions. In addition, Mr. Rossignol has worked on international commercial arbitrations matters, with a particular focus on the energy sector. Contributor to Anti-Corruption Law and Compliance: Guide to the FCPA and Beyond (Bloomberg BNA, 2014). Current representation of multinational “supermajor” oil and gas company in connection with a global risk assessment and compliance audit, in coordination with a compliance monitor. Current representation of multinational engineering and construction company in worldwide review of activities. Current representation of multinational industrial manufacturing company in resolution of World Bank investigation. Assisted in U.S. asylum petition for a persecuted lawyer from the Democratic Republic of the Congo whose life had been threatened because of her legal representation of certain victims of sexual violence.